A report by an Otago University researcher tackles the ethics behind who is bearing the risks of sea level rise, and how this can be done more fairly. Current legislation states that those in existing low-lying communities will bear the cost of an issue they could not have seen coming, while the Government is expected to cover the cost of new developments that are already deemed ‘at-risk’. 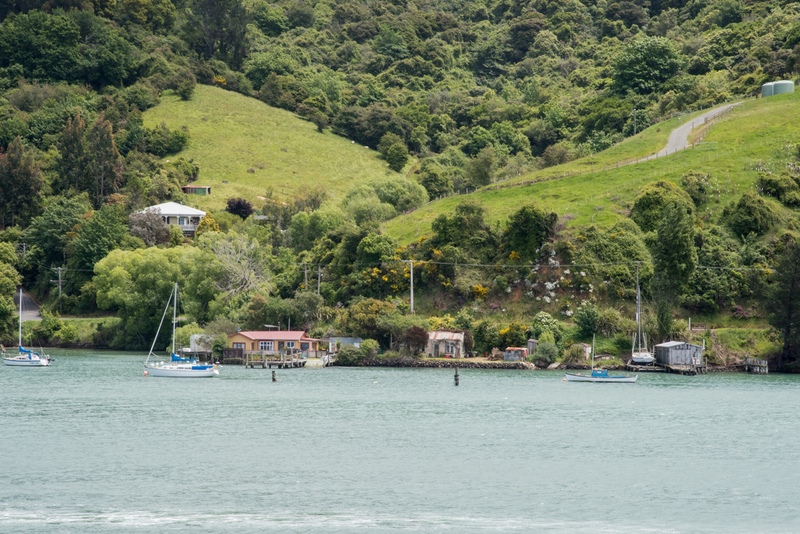 The report suggests that the next step for New Zealand is to create an ethically robust sea-level rise policy. The research report, How should the risks of sea-level rise be shared? (available on SciMex), by Elisabeth Ellis from the University of Otago, addresses a key question that emerged from a Deep South Dialogue between insurance companies and researchers: On a principled level, how should the risks of sea level rise be distributed between individuals, insurance, local and central government? Should we choose to view responsibility as individual or collective? And either way, which approach delivers the best and fairest outcomes? New Zealand must bring certainty and consistency to the regulatory framework governing adaptation policy, in order to end the “collective action” problem and the transfer of risk to the most vulnerable. Adaptation funding must address both spatial and temporal inequalities, so that we don’t transfer risk to the most vulnerable, whether that vulnerability is due to ratepayer capacity, membership in future generations, or some other factor. Policy pathways planning must include regular, ethical evaluation of both processes and outcomes. Monitoring is necessary to prevent unintended consequences of otherwise egalitarian and inclusive procedures, such as the regional loss of accessible beaches due to uncoordinated local engineering solutions.